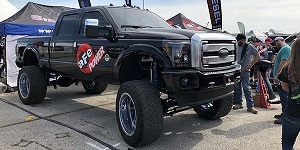 aFe POWER had a blast out at the Nitto Tire sponsored Auto Enthusiast Day 2014. 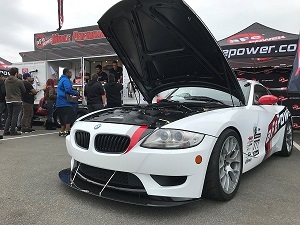 This event took over the Los Angeles Angels "Big A" parking lot, and featured over 80 vendors, hundreds of cars and Formula D drift events all day. aFe brought out the trailer, were giving away prizes all day and showing off the latest and greatest we have to offer. Getting back we wanted to at least dump our camera card for those looking for coverage of the event. Enjoy! This entry was posted in aFe News and tagged Events, Car Shows on August 11, 2014 by Josh Biggers.